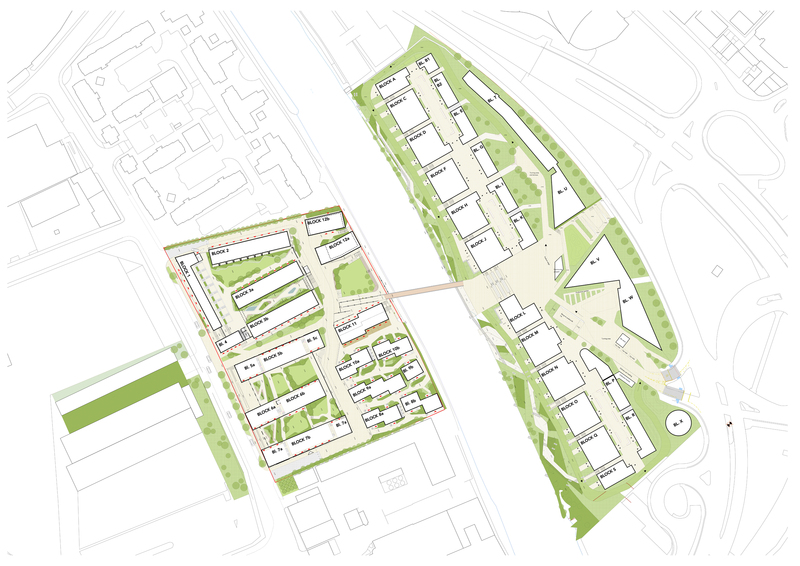 Rootstock have been appointed by Citu to design the landscape for the Climate Innovation District in Leeds, a development that includes more than 500 new low carbon homes alongside manufacturing, leisure, offices and climate resilient public realm on 15 acres of brownfield land in the city’s former industrial South Bank heartlands. 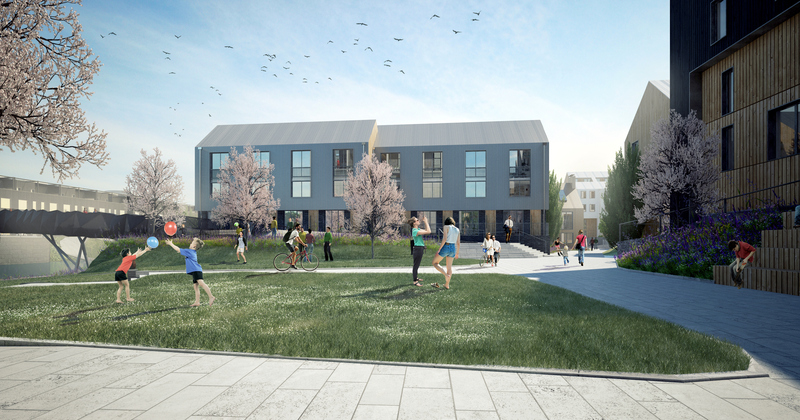 The designs are based on a model of progressive new neighbourhoods in Scandinavia, master planned by White Arkitekter. The project will become a key part of the city’s development plans for the South Bank, itself one of the largest, most ambitious city centre regeneration projects in Europe. 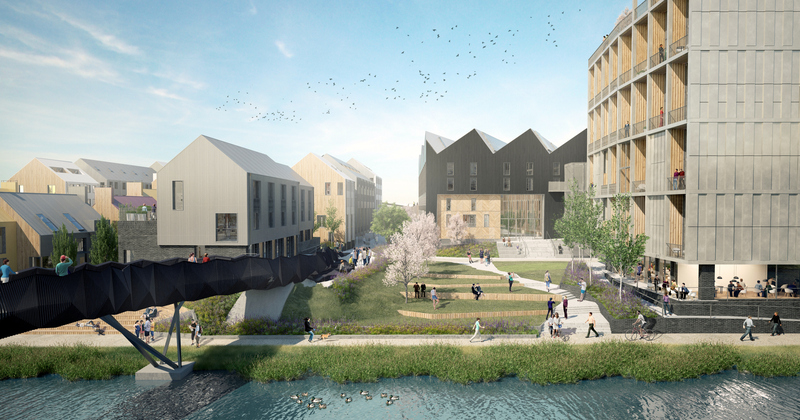 The landscape is innovative in many ways, from the design of the flood compensation areas, habitat creation along the River Aire, sustainable drainage, to the collaborative and multi-disciplinary ways of working. 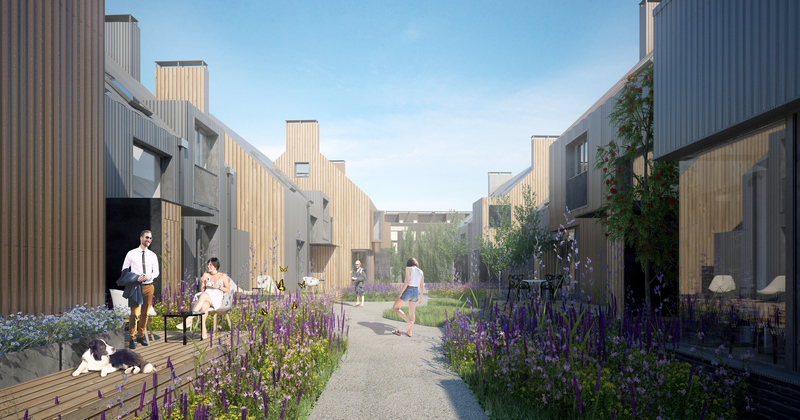 Above all, we are designing gardens, parks and squares that are truly sustainable and beautiful places to be.